Imagine living in a home where the property literally takes care of itself. 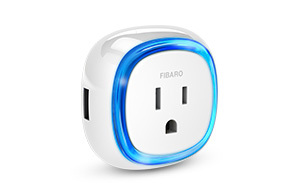 The FIBARO Smart Home will keep you and your family safe and comfortable while saving energy (and expense!) at every opportunity. This is all possible due to the Home Center 2 Smart Home Hub. Home Centre 2 sits at the heart of the FIBARO System and brings all the other elements to life. 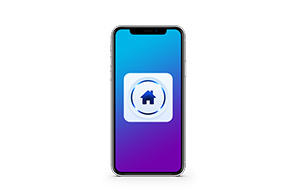 The Smart Home Hub collates and analyses reports from all your devices and links them with each other, keeping the whole system running efficiently and securely. With Home Centre 2, it’s simple to link the FIBARO System with the Google Home and Amazon Alexa. The ability to link up with leading voice assistants allows you to access the best technologies on the market, ensuring you’re always up to date and using your Smart Home to its fullest potential. The fact that FIBARO technology can combine with the world’s most popular products and platforms means that the list of devices that can work with your FIBARO system is growing longer by the day. 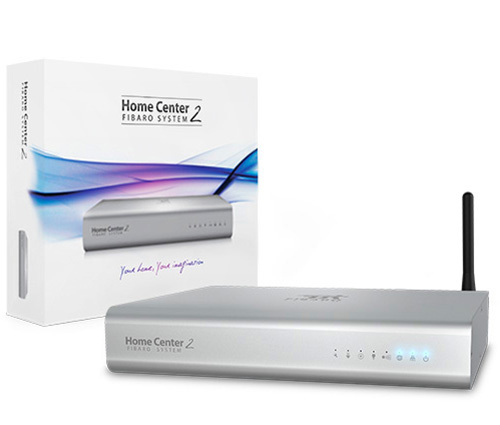 With Home Centre 2 in control, you can add all the features you desire to your home environment. 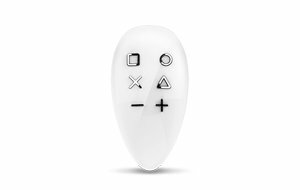 The ability of the FIBARO system to integrate with the world’s most advanced technology products, including voice assistants, allows for a highly intuitive management system that can cope with just about anything you ask of it. 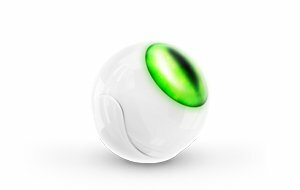 Working with additional technologies Home Centre 2 can make your home run virtually autonomously. 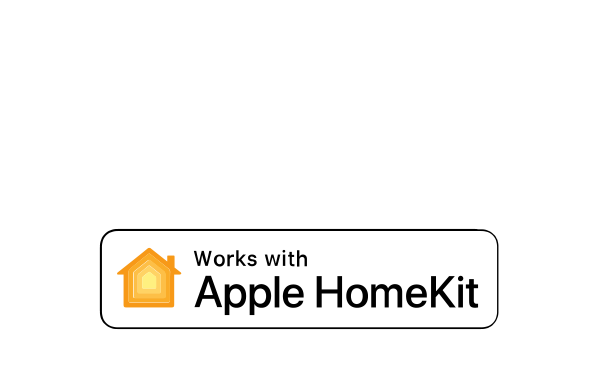 Setting up, monitoring, and managing the Smart Home system is simplicity itself when you use the simple and functional app that is compatible with PCs, tablets, smartphones, and even the Apple watch. Set up notifications on whatever device you choose, review your history, and monitor your energy usage on your preferred device. 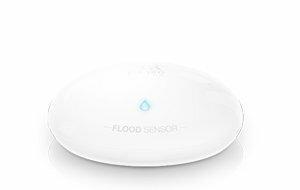 The FIBARO System can be managed anytime, anywhere. It’s really quick and easy to view your options and set your preferences for automatic light adjustment, garden watering, and much more through an intuitive and easy-to-use interface. Set up your home to work around your lifestyle. You can set the times you want your Smart Home to wake up and fall asleep so that the temperature, lighting, and other features will all fit in with your rhythm. A tap on your device or a simple voice command adjusts your home to your mood in an instant. You can change the temperature, dim the lights, switch on your audio system, fire up your projector, and shut the blinds with just one command. The Smart Home is programmed to anticipate your every need and look after you and your family; it's always ready so that everything is perfectly set up the second you walk in the door. The simple management system means that you’re always in control of your home and ready for any situation. You can see what’s happening in your home any time you wish, and you can check that no devices have been left on and everything is properly locked up from anywhere at any time. Whether you're going to work, going off on holiday, or just going to bed, the FIBARO Smart Home system offers you total peace of mind; you’re guaranteed that your family and your possessions are fully protected. The Smart Home system is continually monitoring your property to make sure you have the optimal energy settings thereby ensuring not a penny goes to waste, whether you’re at home or away. When you return home, all you want to do is relax, not spend time setting up your home so the ambiance is just right. The Smart Home system takes all that trouble off your hands, allowing you to just sit back, relax, and enjoy your perfectly adjusted home. WWhen you return home, all you want to do is relax, not spend time setting up your home so the ambiance is just right. The Smart Home system takes all that trouble off your hands, allowing you to just sit back, relax, and enjoy your perfectly adjusted home. 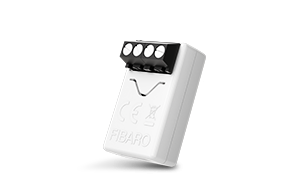 As a Smart Home user, you will be given a FIBARO ID that gives you access to all FIBARO services. 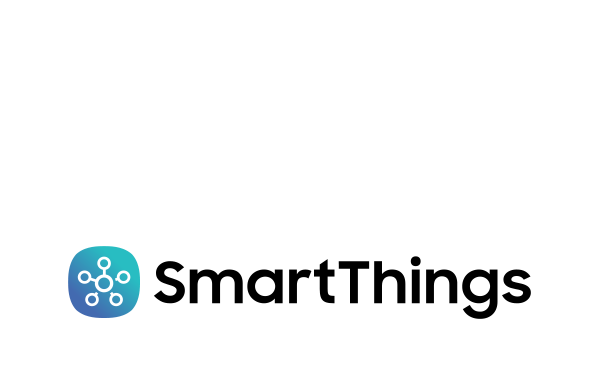 Your data and home information have the very highest level of protection via WAF and Anti-DDoS systems. All communication between your devices and the Smart Home Hub – including all your passwords – is fully encrypted, ensuring that you are the only one who can access your home's controls. The elegant and understated Home Centre 2 housing contains an array of powerful components that bestow it with world-leading performance. 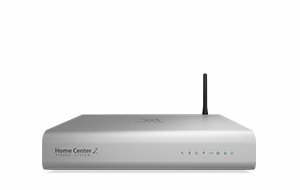 No matter what size your home is or how complicated your system, Home Centre 2 can manage everything for you. 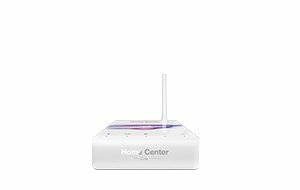 Home Centre 2 uses Z-Wave technology to communicate with your devices, so it keeps working even if your Internet connection doesn’t. 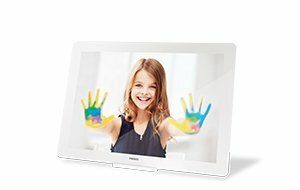 All the system’s computations and operations are undertaken locally through the Smart Home Hub. This means that your Home Centre 2 is fully protected against any external interference, which is not the case for systems that work on a cloud2cloud or Wi-Fi basis. 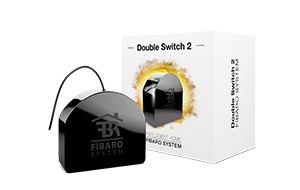 The FIBARO System devices form a closed network allowing secure and stable communication and guaranteeing your whole Smart Home system can run without interruption. 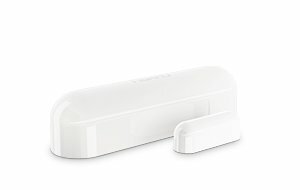 Using flush-mounted modules and wall plugs (smart electrical outlets), which function as Z-Wave repeaters, you can extend your system’s range as far as necessary and all devices will always be able to communicate with each other and the Home Centre Hub. Your new Smart Home system will be installed by certified technicians. Our experts will advise you on the best configuration for your lifestyle, install the system for you, and react instantly if there are any problems. FIBARO’s technicians are always there to run checks on your system, and there is no appointment necessary. The installation app will allow our technicians to instantly diagnose, and in many cases rectify, any problems remotely.